Napa Valley is located about an hour north of both San Francisco and Oakland and is one of the nine great wine capitals on earth. 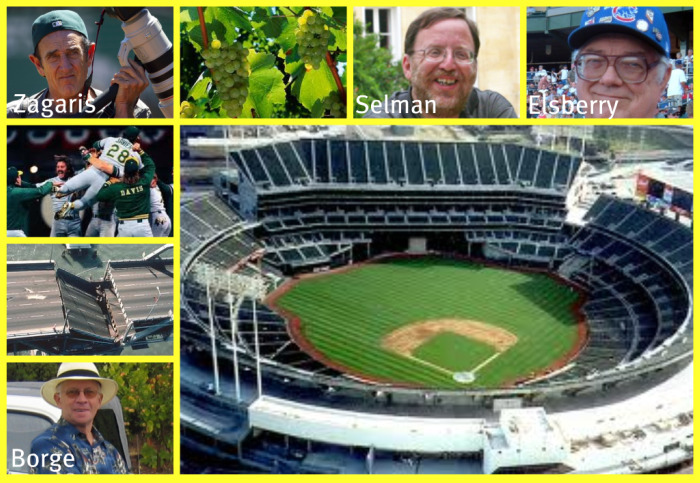 This week is A’s week with our podcast featuring the Oakland Athletics being released on Friday, September 10th. 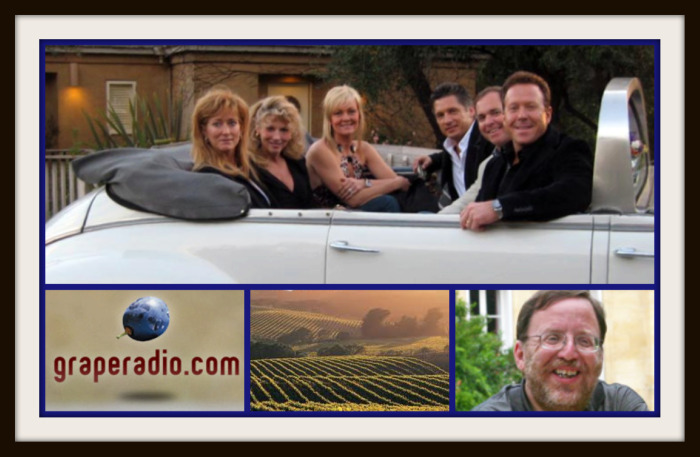 Ed Kasputis will be interviewing two guests about “must see” Napa Valley. Tab Borges from Classic Convertible Wine Tours will talk about his tours from one of his 1947 Packard convertibles that he uses to whisk clients through Napa Valley each day.